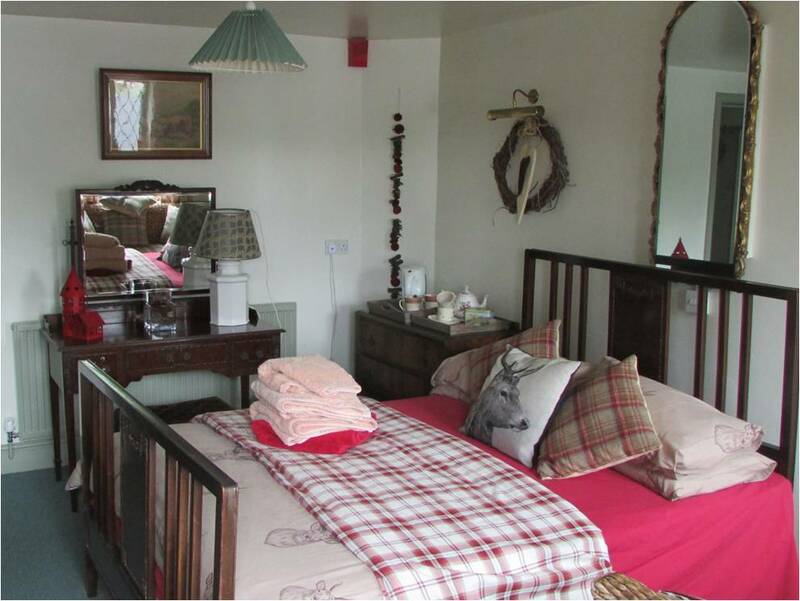 Our beautiful converted barn consists of 8 en-suite bedrooms, which have been decorated in a country rustic decor to provide you with a warm and relaxing environment to make you feel as comfortable as possible while you are away from home. 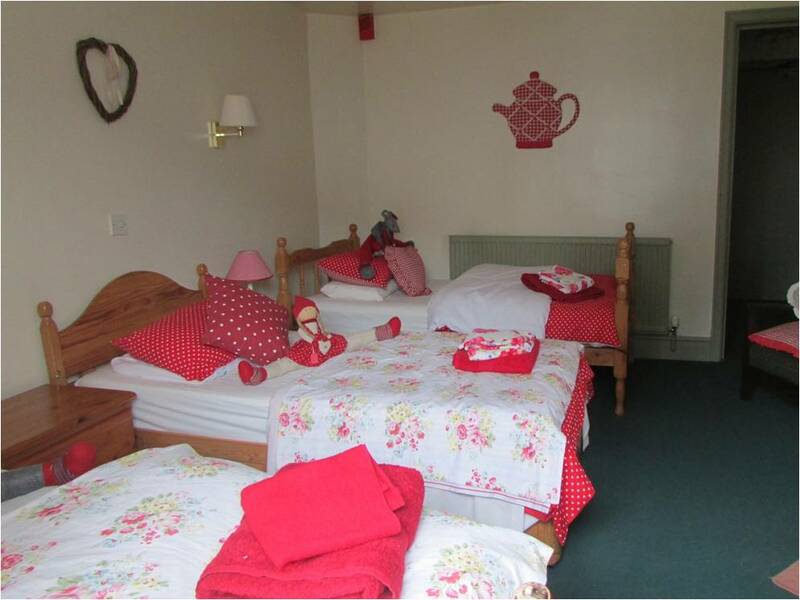 Each room has tea and coffee making facilities, fresh towels and a flat screen TV. 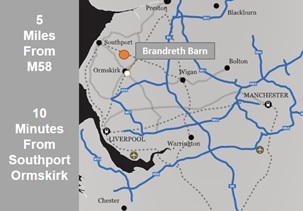 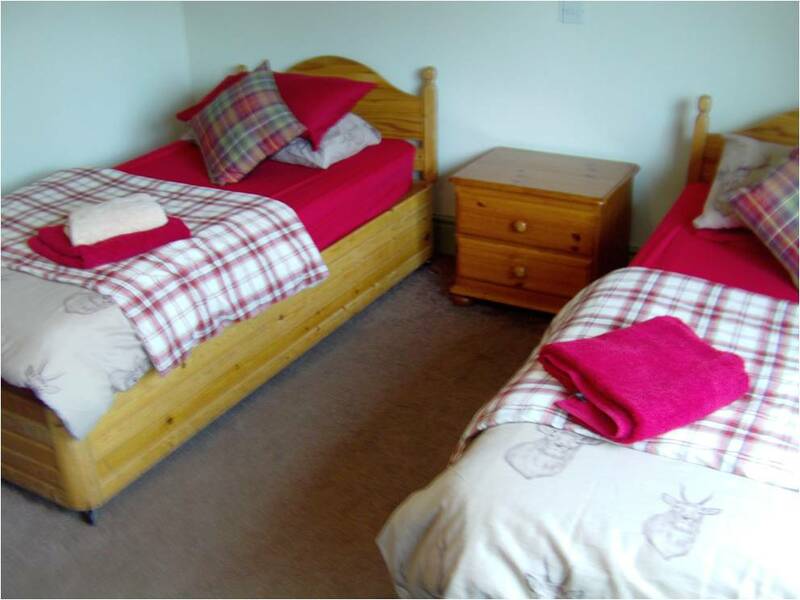 Make a booking at a comfortable and quality accommodation in Burscough, Lancashire.